Starting from around 30cm long, short length engineered wood flooring allows you to create a stunning effect, particularly in small or narrow rooms. 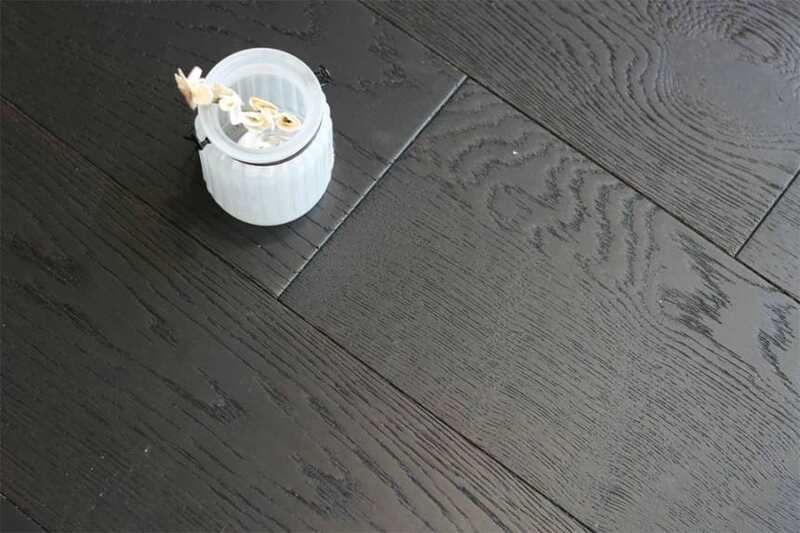 However, this style of flooring is suited to big rooms as well as small and the final effect is one of a random-looking floor with lots of character. The main benefit ofshort plank engineered wood flooringis that you can install it in any room in the home. Because of its clever construction, engineered wood doesn’t expand and contract to the same extent as solid wood. This means that you can even use it in bathrooms and kitchens, where solid wood isn’t recommended. What’s more, you can lay it in rooms where you have under floor heating without fear of damage caused by the changing temperatures. 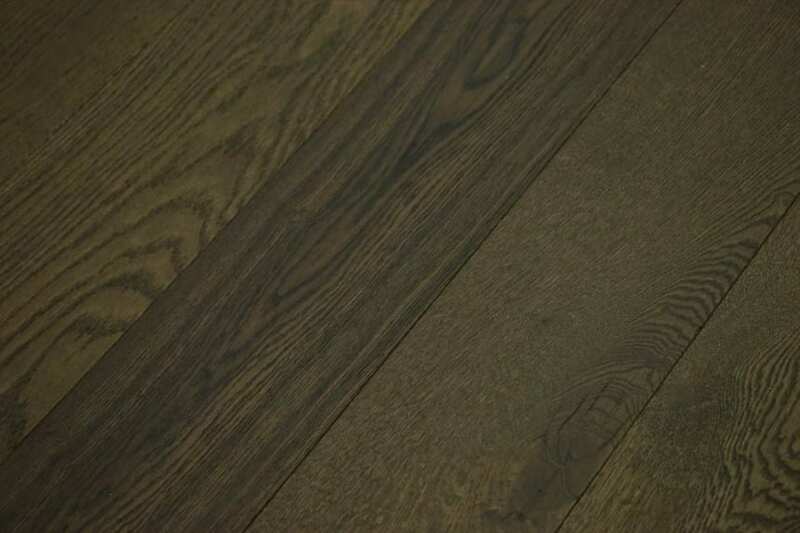 Why not look around the great range of short board engineered wood flooring we have in stock ready for delivery?